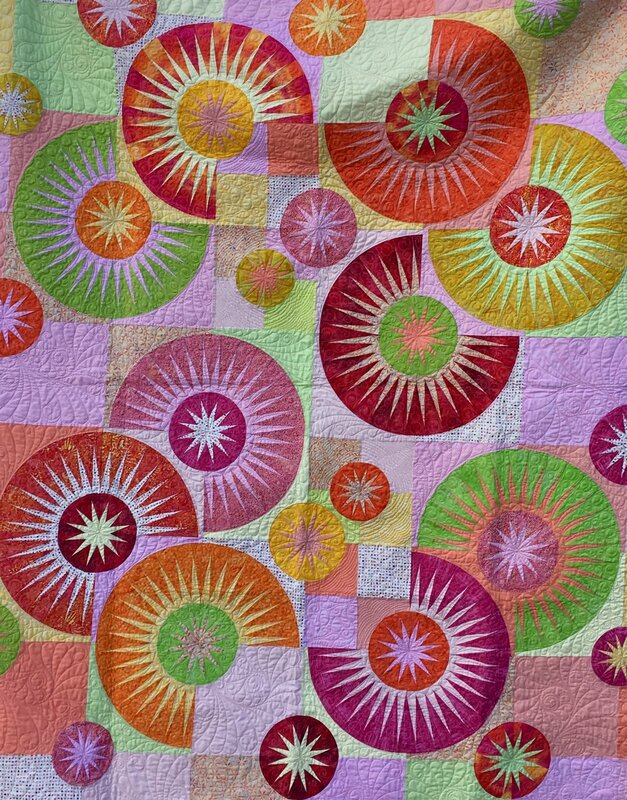 Susan, our Certified Judy Niemeyer Instructor, is back teaching this gorgeous New York Beauty style quilt. It is made using foundation paper piecing, which will guarantee precision for all those points! It may look complicated, but with Susan guiding the way, you have nothing to fear! Click here to download the supply list.